The usage of IoT is not just simply gathering data or viewing it locally, but the purpose & the effect is far greater than originally thought of. The connectivity is to provide “Real Time” information, to tackle the problem before it grows. Earlier the push was just for data gathering, but with IoT (combined with Big Data) the push is data gathering & analysis – all at real time. The IoT devices & sensors are helping the patients by alerting the physicians when anything goes wrong. They might not even know about it, but the devices are continuously tracking. All this helping in predictive healthcare based on evidence. Numerous such advancements are taking place – like “smart beds”, which detects if the patient wants to get up, alerts the nurses & they assist. Another area like “smart pill bottles” which alert the patients if they miss any medication slot. Many such areas can be far-fetched for some, but devices like wearables, BP monitors, Glucose monitors, etc are in current usage. These IoT devices, coupled with smart Apps are helping the physicians monitor their patients virtually. Post operation recovery is being tracked even without a visit. This is leading to less waiting time but increased monitoring time. In fact, this is benefitting both the patients & the providers. 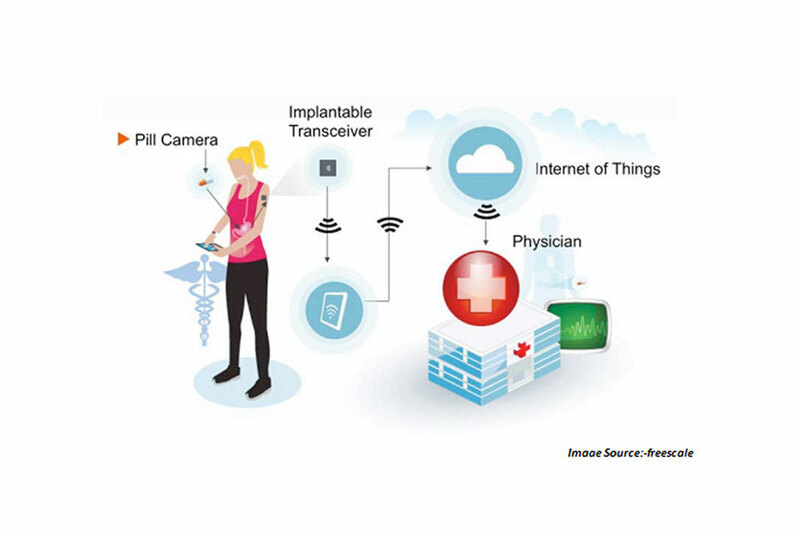 Whether it’s the mobile app, or wearables or other medical devices – all are capturing health data and this IoT’s real-time data will shape the future of healthcare.